Our roots are in the entertainment industry and we’re still as passionate about this sector as we were three decades ago. 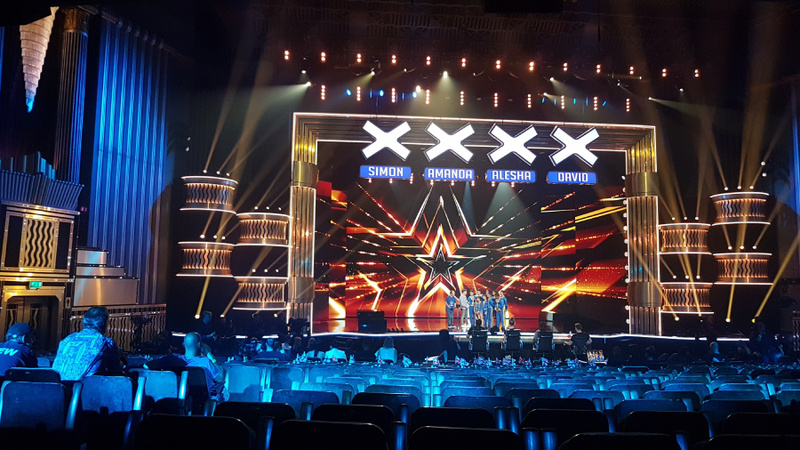 Our heritage as both a professional video equipment rental company and AV specialists makes Anna Valley ideally suited to providing support to the country’s top broadcasters, production companies and live show producers creating award-winning and world-renowned productions. We’ve got a reputation for using our camera technology and expertise to help production companies create programmes in previously inaccessible environments and, because we understand the industry processes and technology, we’re able to design and build dynamic digital backdrops for broadcast and film that meet both engineering and creative criteria. We love a technical challenge and embrace any opportunity to use AV in new and entertaining ways. This has led to Anna Valley providing AV for theatrical productions, large scale projection mapping projects and worldwide music tours.